Here we have it folks! Sir Lancelot has been casted and drumroll, please! 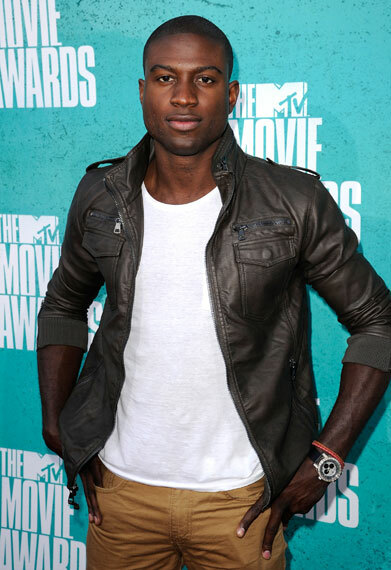 It is Sinqua Walls. Sir Lancelot is introduced to the fantasy drama as a “sword for hire with nothing to lose.” However, he was once a honorable member of King Arthur’s Round Table, which he has since been banished from. This tore him away from his one true love. It is rumored that Walls’ character will appear in the two episodes of season two.